Daily Illuminator: Castellan Wins At UKGE! 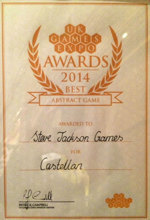 June 3, 2014: Castellan Wins At UKGE! 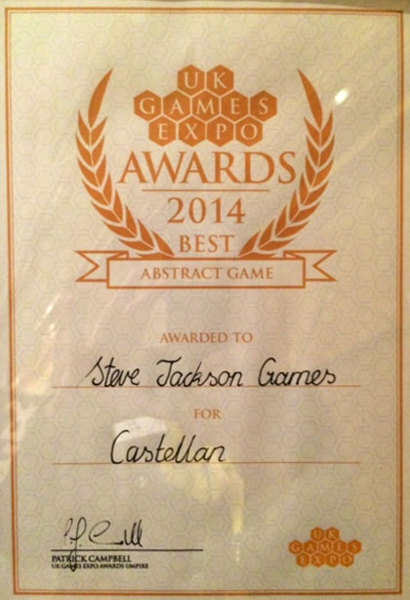 We're pleased to announce that Castellan won the award for Best Abstract Game at the 2014 UK Games Expo! Thanks to everyone who worked so hard to bring this game to store shelves, and thanks to the UKGE team for the recognition!